Size 6 ready to ship; please allow 2-3 weeks for all other sizes. 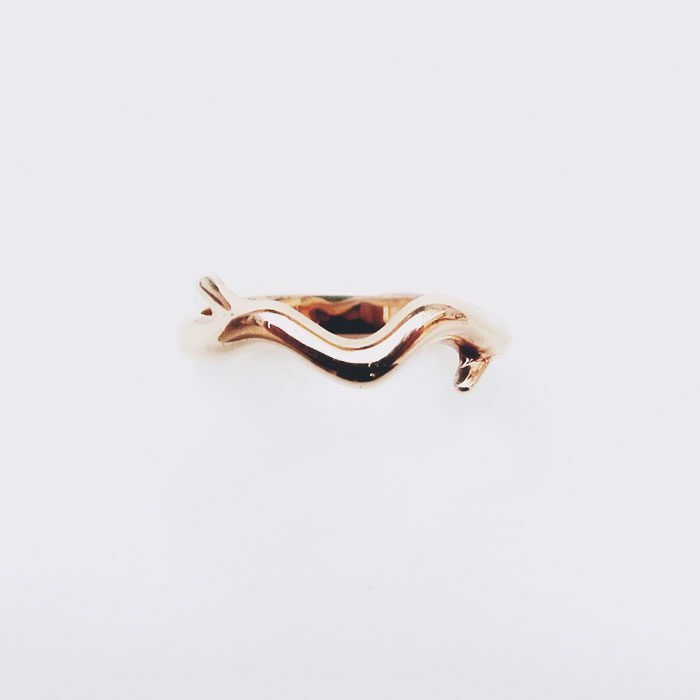 Shee’s Fine Jewelry was founded by Shee in 2015 in New York City, after attending Parsons School of Design prior, and obtaining certifications as a Graduate Gemologist and in Jewelry Design from the GIA in New York. Always an aficionado of art and design, Shee’s creativity is inspired by daily life and her 10 years of modeling experience worldwide. Shee’s Fine Jewelry embodies the designer’s creative eye for design and vision for beauty; it is her ultimate expression. Shee is known for her unique eye when experimenting with different gemstones, the culmination of which often results in a delicate yet powerful aesthetic. Careful dedication is involved in designing these pieces that are both versatile and functional. Shee’s Fine Jewelry believes in daily luxury, and each design is created to empower women and allow them to discover their true beauty inside and out. We believe that precious jewelry should never be kept away in the dark; each piece should serve to illuminate us and effortlessly complement our daily looks. 3 Diamonds, each 0.0175 CT (F/G-VVS1/VS1) Available in 18k Rose or White gold Made in NYC Click here for ring size conversions. Size 6 ready to ship; please allow 2-3 weeks for all other sizes.